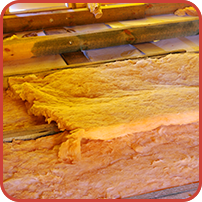 Energy Guard Insulation is a residential insulation company that can resolve all of your home's sound and temperature needs. Whether you need fiberglass blow-in insulation or rodent proofing for your attic and walls, we have you covered. Call or email us for a free estimate on insulation services. take the necessary steps to bring ones home to the highest potential of our capabilities and leave each customer satisfied for years to come.